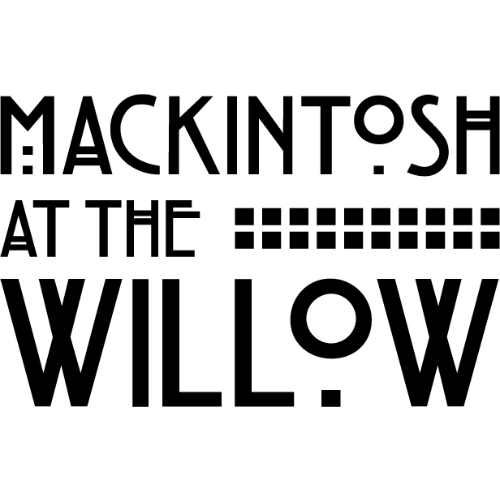 Mackintosh at the Willow includes a 200 seat restaurant in the A listed, internationally recognised, original Willow Tea Rooms Building at 217 Sauchiehall Street Glasgow and our new Visitor Centre next door at No. 215. The famous Tea Rooms first opened in 1903 and are of huge importance to Glasgow’s architectural and cultural heritage. 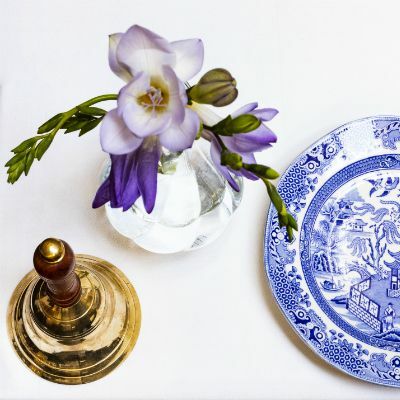 The only surviving Tea Rooms designed by Charles Rennie Mackintosh for local entrepreneur and patron Miss Kate Cranston, the Tea Rooms are also considered one of the finest examples in the world of a complete Art Nouveau scheme. Reservations must be made in advance, using the contact details listed on the voucher. 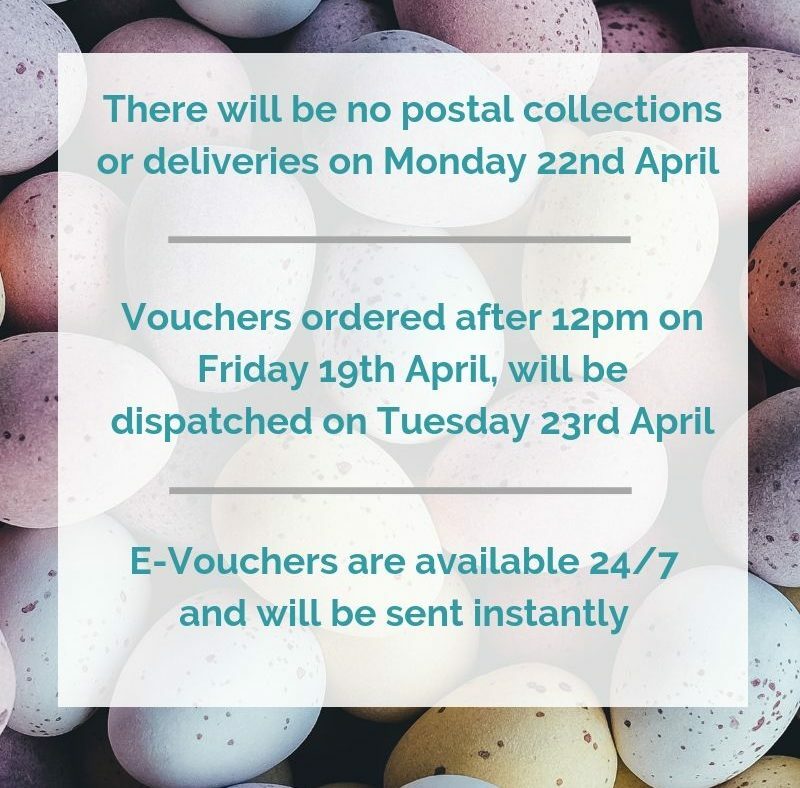 Vouchers are valid for 12 months from the date of purchase.